Reviewing a sports game like FIFA 19 is an exercise in weights and counterweights. On the one hand, the gameplay in FIFA 19 is really good this year. On the other, the increasingly-maligned career mode has received virtually no changes this year. Worse, it has an issue with the youth academy that dates back to at least FIFA 14. Take a look at this 20-year-old youth academy graduate, who I recruited at the age of 16. By FIFA's metrics, they're supposed to be the next Messi—a winger who can get as high as 94 overall. The problem? His physical stats are absolutely wretched. 53 stamina is going to get you exactly nowhere, and his speed is plodding at best. For whatever reason, FIFA youth academy graduates always seem to have low sprint speed, really low stamina... low everything, actually. It's such that it's actually pretty hard to reasonably start them in a match. It's usually best to just sell them on to somewhere like Barcelona for $80 million and buy someone else. This bug harms one of the single most satisfying aspect of career mode: finding and developing young talent. It stifles the emergent storytelling that can make sports games great and limits the fantasy. As an American, my holy grail is to find American Messi and have them lead my team to victory. This simply isn't possible in a game where even the most elite prospects have garbage physical stats. The youth academy bug is, unfortunately, emblematic of the way that progress on FIFA career mode has ground to a halt over the years. Once the envy of every other sports sim, it has long since grown stale. It wasn't until last year that FIFA even added much-needed mechanics like release clauses to the career mode's financial structure. In fact, the entire youth setup in FIFA 19 career mode needs to be dramatically overhauled. The current version lacks something as basic as a U-23 squad. NHL and MLB will let you play games with your minor league teams, but FIFA won't even let you simulate out a U-18 game. If EA is looking for a way for the career mode to expand outward, this is probably the answer. 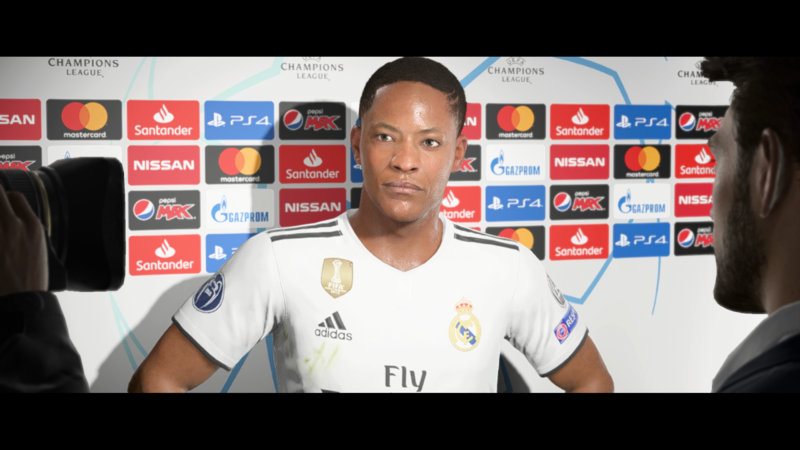 You won't find the next Alex Hunter in FIFA 19 career mode. It's not as if FIFA's career mode can't be fun. A few years back, I spent a full six seasons building up West Ham and leading it to multiple trebles. It's still a blast to unearth hidden gems across the different leagues, like Kai "Cobra Kai" Havertz. And the flexibility FIFA affords in being able to, say, move Atlanta United to the Scottish Premier League, or build your own European Super League, is sheer delight. But it's hard to build up interest in tackling FIFA 19's career mode when it's still so bad at making you feel like you're making progress, when it lacks basic markers like youth teams, and when it's youth academy is so broken. So while FIFA has definitely made some strides this generation, it's time for EA to knuckle down and give fans a career mode that matches the much-improved gameplay. Making youth prospects a bit more than worthless is a good starting point. FIFA 19 is out today. Looking for help this year's version? 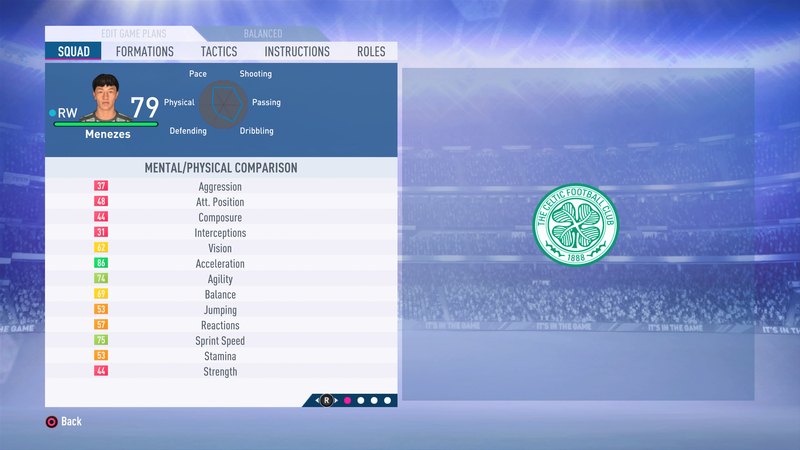 Check out our FIFA 19 guides.